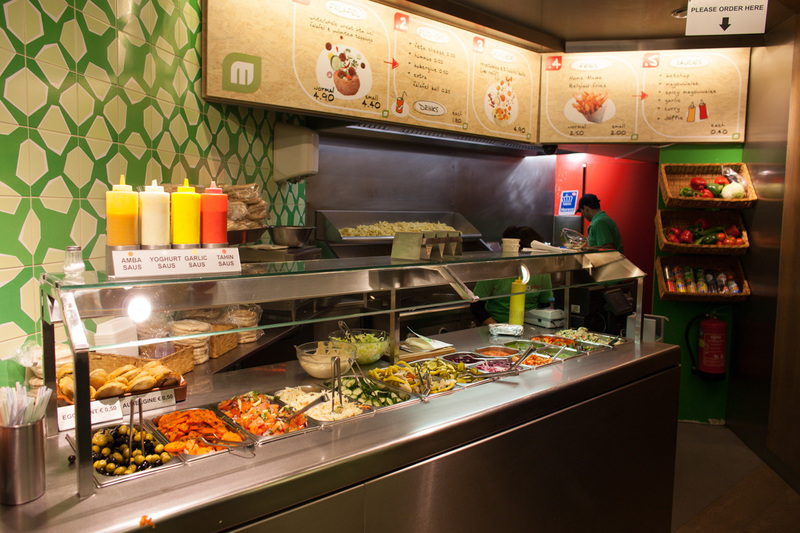 Famous international chain of falafel bars, originally from Amsterdam! 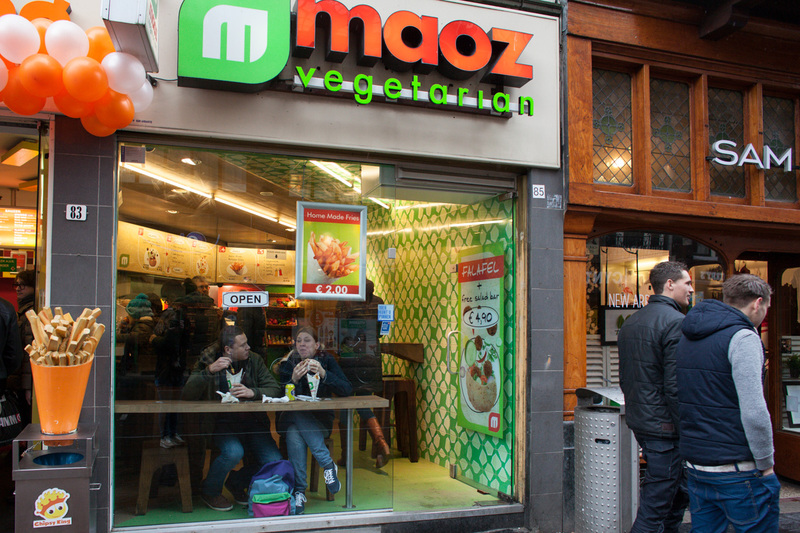 In 2018 all Amsterdam locations went vegan, they also introduced a vegan shoarma on the menu. 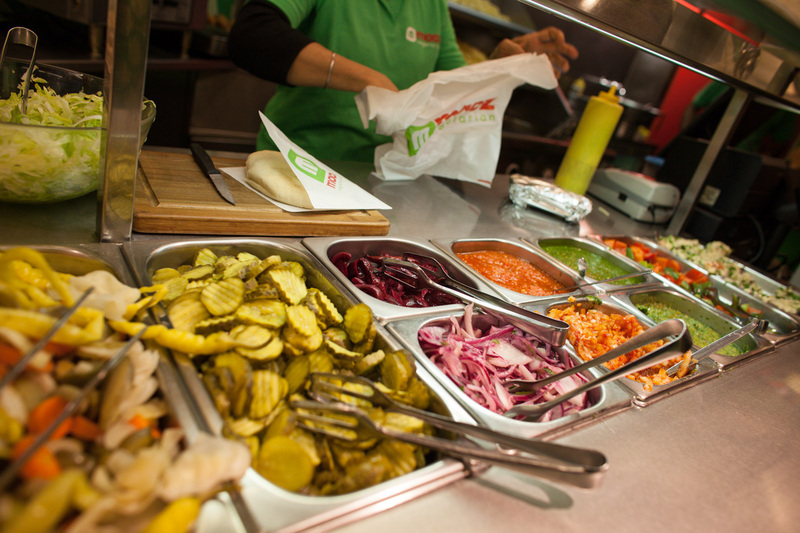 Order a pita with falafel and help yourself at the salad bar! Various locations, all in the city centre.